With his full-length ballet Onegin, John Cranko secured his place in the pantheon of great 20th century choreographers. Based on Alexander Pushkin's dramatic verse novel „Eugen Onegin", he tells the story of the arrogant and world weary aristocrat Onegin who rejects the love of the naïve country girl Tatiana only to realize - upon meeting her again years later - that in her he threw away the only woman who ever truly loved him. 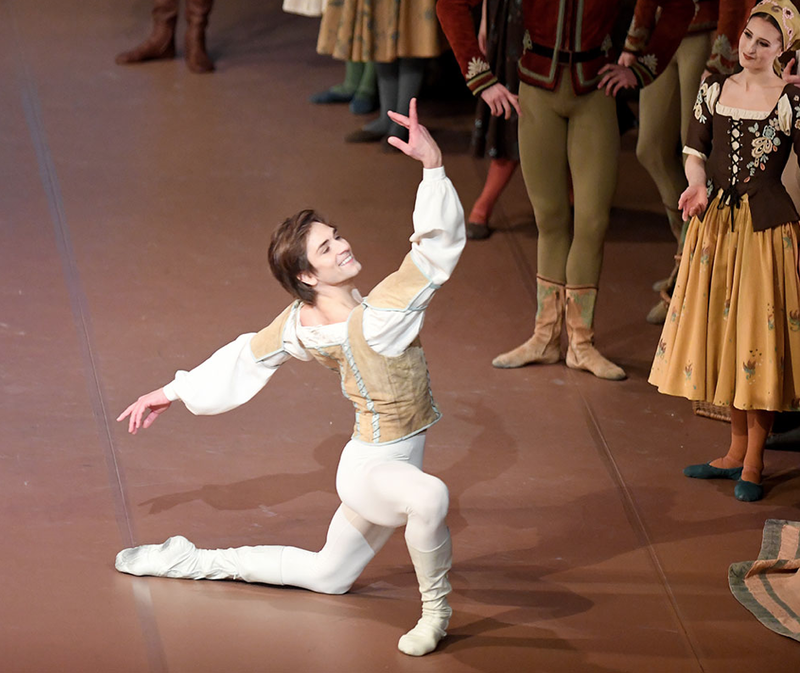 Stuttgart Ballet tours to Japan for the first time in three years in November with Onegin and Swan Lake. New Artistic Director Tamas Dietrich, and principal dancers Friedemann Vogel & Alicia Amatriain speak about the joy and challenges of performing John Cranko’s choreography in this video interview, with excerpts from the two ballet classics.